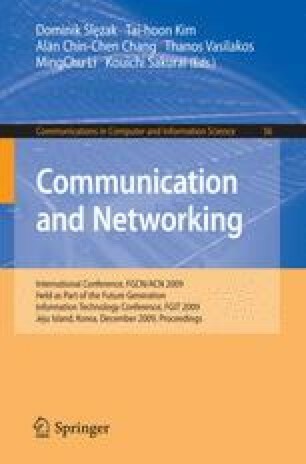 A novel 4D architecture has been presented in ,  for the future Internet, advocating a decomposition of network control functions into three distinct planes: decision, dissemination, and discovery, along with a streamlined data plane, to achieve more predictable network performance. An underlying concern with the 4D architecture is that the decision making is centralized at a single entity called Decision Element (DE), whose failure may disrupt the whole network . A simple approach has been proposed to increase the reliability of the system by attaching a few hot stand-by DEs to the network. These hot stand-by DEs collect information from other network elements and perform computation in the same manner as the master DE. In this work, we have created a set of experiments to verify the performance of the election algorithm based on the prototype of the 4D architecture, and experimentally evaluate the re-convergence time required for the election algorithm after a failure of the master DE.